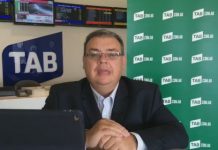 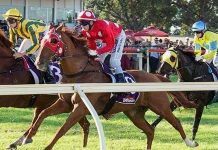 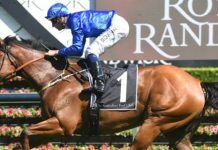 With the AFL and NRL seasons over for another year, racing now takes centre stage for sports-loving Australians starting with Super Saturday at Randwick. 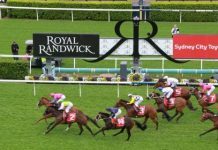 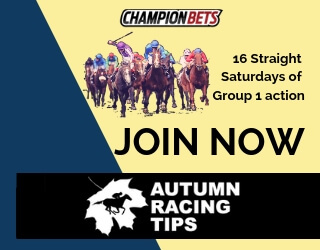 There are four Group 1’s and plenty of other great races at Royal Randwick tomorrow so let’s take a look at results at the track over the last five seasons for runners under $10. 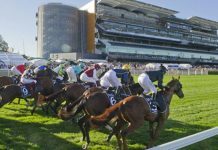 That was a fairly simplistic overview of the Randwick track and is not intended to be the foundation of your betting approach tomorrow, but rather as a starting point for further research. 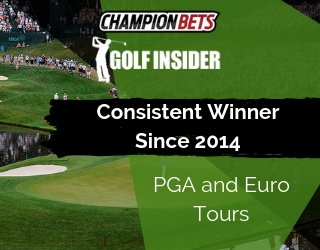 You’ll need a far more in-depth approach to form analysis if you’re serious about winning.